Bumps, Oozes, and Ringing Begone! 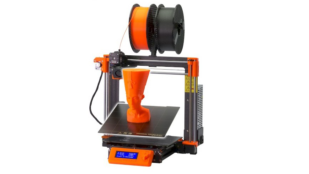 A great 3D print rewards you for investing your time and money. 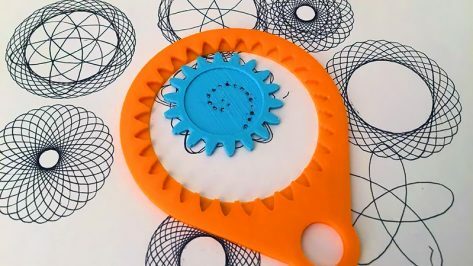 Check out these simple 3D printing tips to improve the quality of your prints! Sadly, not every leg amputee in this world has an artificial limb. 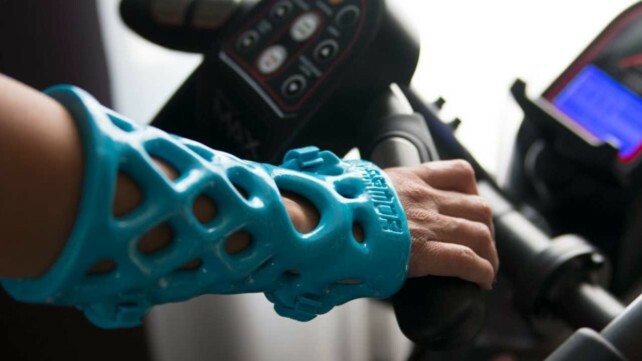 However with 3D printing, it's possible to lower the cost and make custom prostheses faster and easier. 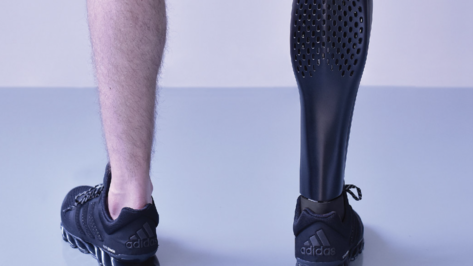 Here's a curated list of some of the most promising 3D printed prosthetic legs. 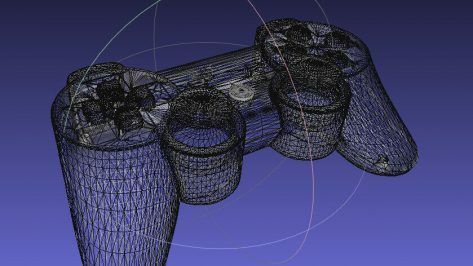 What is an STL file? What is it good for? How does it work? 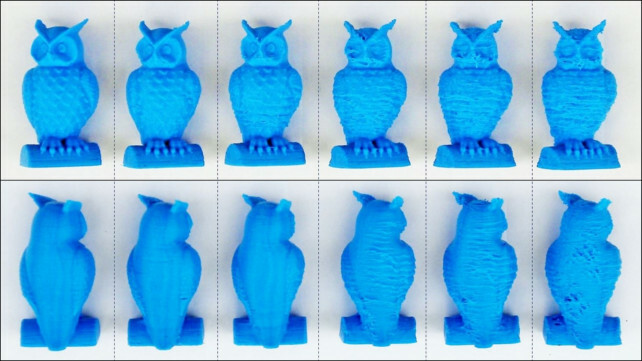 We simply explain the STL file format for 3D printing in depth. 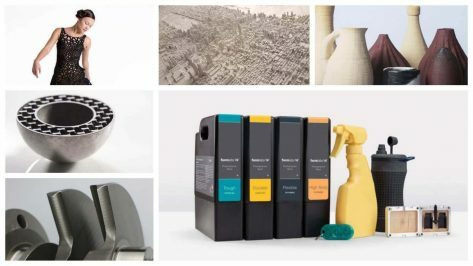 Check out our 3D printing materials guide to learn about all materials used for home and industrial 3D printing today. 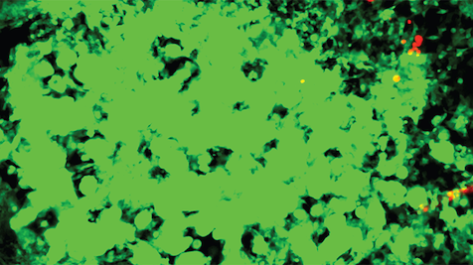 Researchers from the University of Minnesota developed a new way of studying cancer cells by using a 3D in-vitro model and built with custom 3D printing technology. 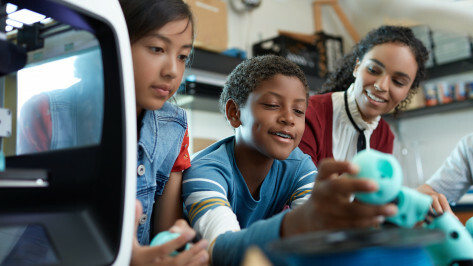 A great device for enhancing STEAM education, a 3D printer for school can be a powerful tool. Here's a collection of the best, from safe and reliable machines to those backed with an arsenal of supplementary classroom resources. 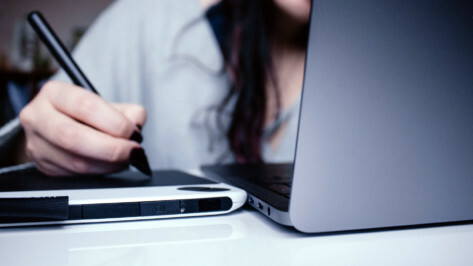 Whether you’re full-time 3D artist freelancer, looking for a digital side-hustle, or trying to sell your 3D models online, check out the best sites for working as a 3D designer/3D modeler. 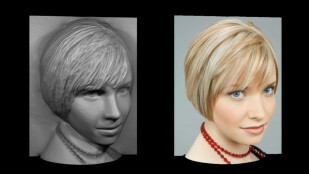 Give life to your favorite images using a 3D printer and create unprecedented personalized objects. In this article, we show you how to create a 3D model form photos to 3D print, no professional experience required. 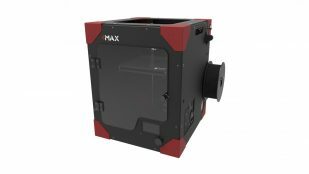 With a fully enclosed build space, interesting comfort features, and a very competitive price, the Anycubic 4Max (Formax) soon became a runner-up in the low-cost market. Let's review the specs and features. 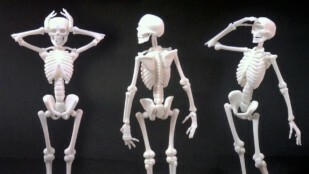 As 3D printing technology becomes more affordable, its use in developing 3D printed orthopedic casts becomes a more advantageous approach to treating bone fractures. 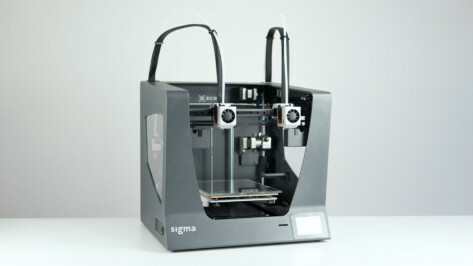 The new and improved BCN3D Sigma R19 boasts reworked components, guidance and overall better experience. Check out our review to see how it holds up. 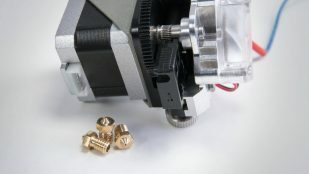 Josef Průša, the founder of Prusa Research, released information about the new "I3 MK3S" printer, MMU2S and SL1 updates, and details of the ongoing powder-coated sheets saga. If you've been trying to find the latest features on the best slicers, look no further. 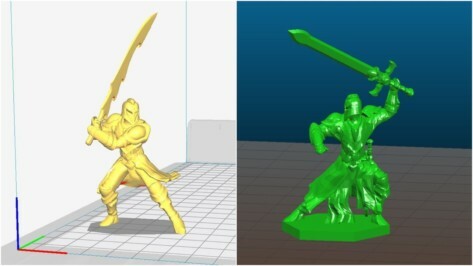 We compare the top two open source slicers, Slic3r and Cura, focusing on their best features. Find out which is best for you! Mostly used as a rapid prototyping tool, 3D printing has been present in the automotive industry for quite some time. 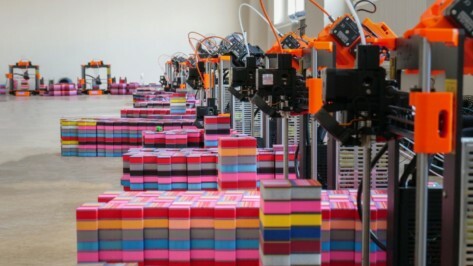 Now, whole cars are being 3D printed. 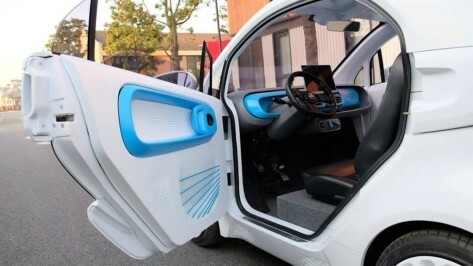 Here are 10 of the coolest cars that are 3D printed or contain 3D printed parts. 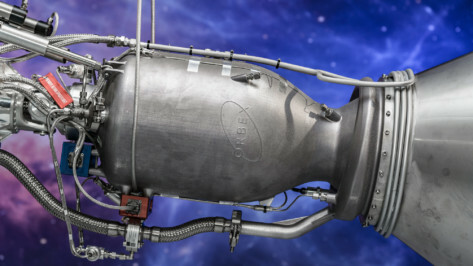 Orbex, the UK-based microsatellite launch company, has partnered with German additive manufacturer SLM Solutions to 3D print a single-piece engine. 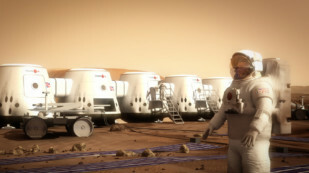 Claimed to be the world's largest, the engine is a part of Orbex's Prime rocket and was unveiled at the opening of a new facility in Scotland.